Multiversum is a platform that primarily aims at pushing the traditional blockchain to a much higher level. This is done by increasing the effectiveness of data through distributed and self-verifying structures of organized data that are related by means of a symbolic link. 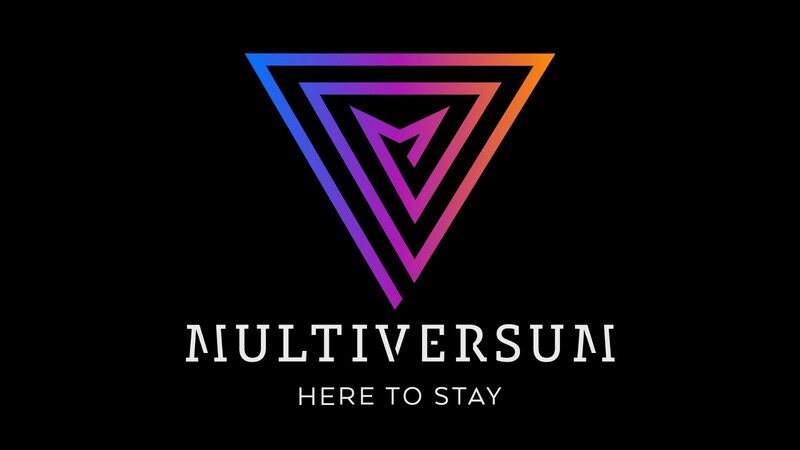 Multiversum as a platform sets to build a foundation or groundwork for a distributed and decentralized platform of consistent transactions that are self-verified. Unlike most similar and traditional blockchain systems, Multiversum enables the development of a crypto-database which is an effective solution to the problem of data storage. This crypto-database can handle multiple data that are grouped in a complex graph and that are also interlinked. Prior to the development of Multiversum, blockchains were faced with the problem of complex data and how they are provided by the network on time. Also, most blockchains do not allow users to verify integrity and security — this definitely means that the expansion of markets in the financial, governmental and industrial sectors will be greatly affected. Multiversum has been developed primarily to solve the blockchain problems mentioned above. How does it do that? Users are given access to a technology that allows the current blockchain system to move to blockchain 4.0. This technology enables the blockchain to create a pattern among various cryptocurrencies. Not only does it create a pattern, it also allows for the adaptation of the specific needs of each cryptocurrency and a faster, secure and cleaner data sharing and receiving. This platform makes use of multiple technologies that ensure its efficiency. An example of one of these technologies is a “multicurrency wallet”. This wallet is secure and reliable, and it also protects users from all types of thefts, scams, and hacks. The platform also allows for external coins to be moved around, this means that there will be a fast blockchain to blockchain interoperability. Transactions fees on this platform are low. One more fascinating thing about it is the fact that passwords are not used, since a more secure and efficient security system is being used: a biometric data access based on retina and fingerprints scan. The platform also makes provision for the recovery and survival of data in the event of any natural disaster. One way is by sharing nodes and also the creation of backup nodes in different continents. The goal of the Multiversum platform is to ensure that the needs of every market sector are met. It especially deals with markets that need efficient and effective operation security. It also seeks to create harmony between cryptocurrencies and information and communication technology systems. • Planet: it also seeks to save the planet. • Fast transaction speed. In less than 0.2 milliseconds, transfers are confirmed. • Adoption of an unlimited scalability technology. • Proof of integrity algorithm system.